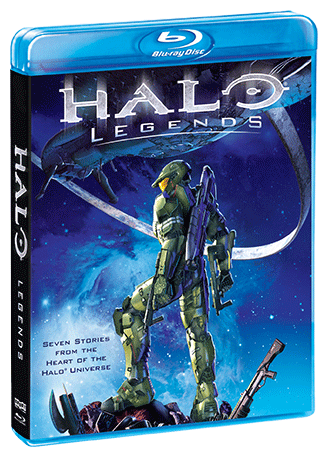 GO BEYOND THE HALO GAME WITH THIS GROUNDBREAKING COLLECTION OF ANIMATED ADVENTURES! 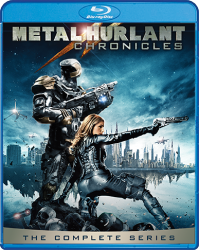 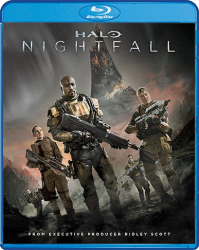 This sweeping science fiction saga delves into the rich Halo universe with seven exciting stories focused on Master Chief's mysterious origins, the Spartans' advanced combat capabilities, and the tense rivalry between Spartans and ODSTs. 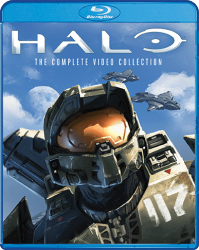 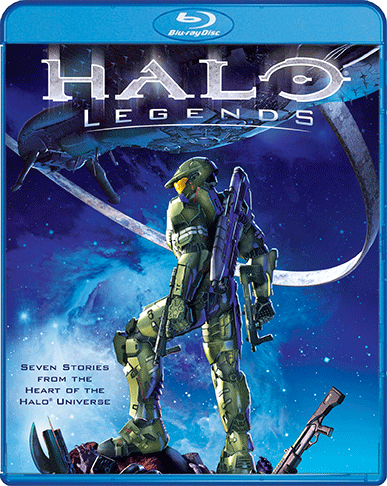 Created in collaboration with some of the world's leading animators, Halo Legends draws you into the epicenter of humankind's ongoing struggle against the Covenant, dynamically depicted in cutting-edge animation styles that deliver breathtaking visuals and gripping adventure. 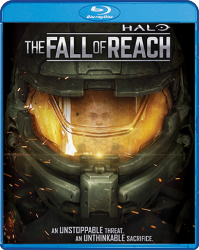 Go beyond the game … and join the roll call of Halo Legends.